How your customer payment cycle affects your cash flow. 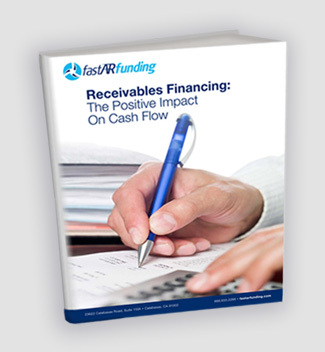 How receivables financing reduces that payment cycle. How to assess if receivables financing is an answer for your business. Enter your email below to download The Positive Impact On Cash Flow. This free tip sheet will detail how consistent cash flow is critical for the long-term success of your business.